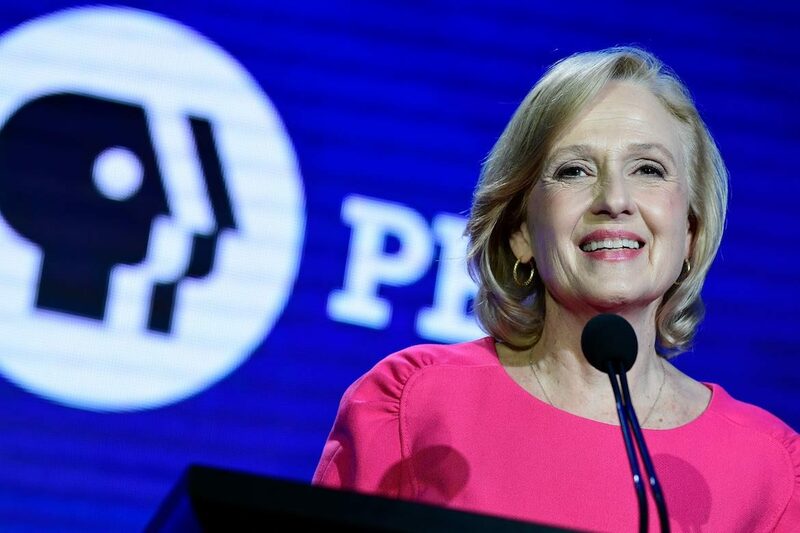 The PBS president told an audience at the Television Critics Association Winter Press Tour to “stay tuned” for possible announcements involving Sling TV and YouTube TV. “We’re making changes so that you’ll still love it,” says Marsha Bemko, EP of PBS’ most popular ongoing prime-time series. 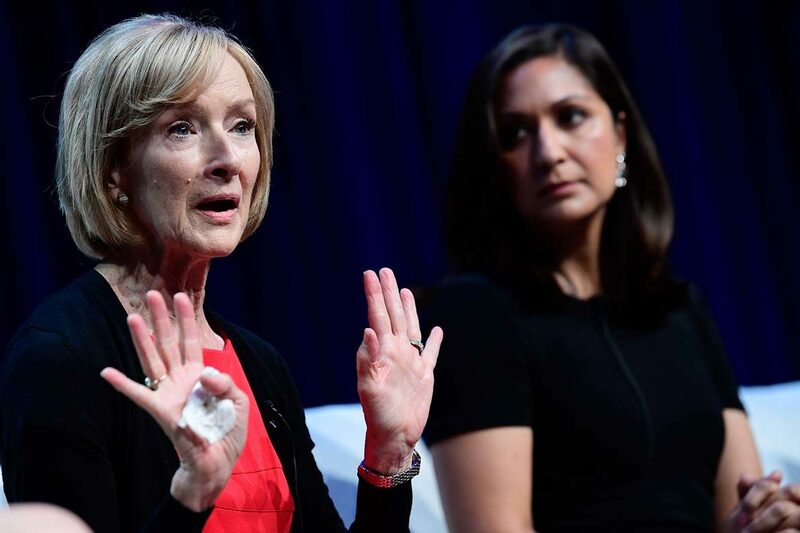 With a stable of correspondents and producers from WNET and CNN, the hourlong show aims to deliver “mind-expanding” interviews for American audiences. Look for more talent from PBS stations on “NewsHour” and a toolkit for distributing up-to-the minute election-night coverage with customized graphics. 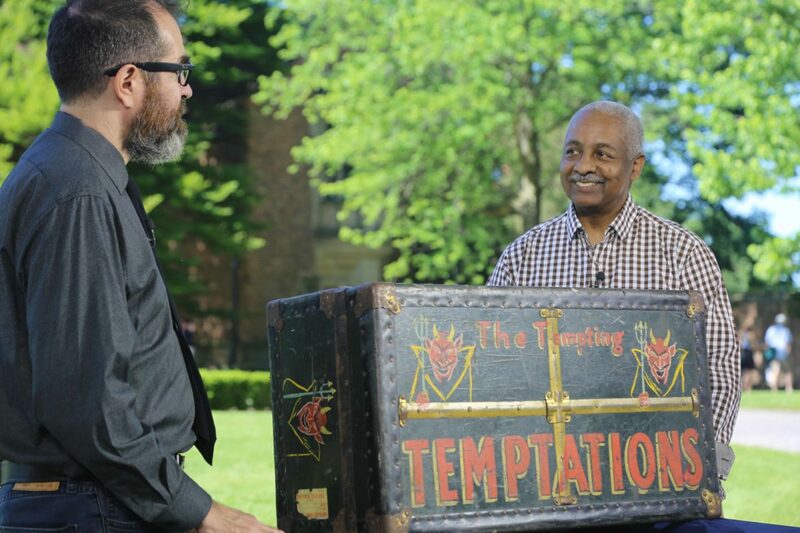 Beyond his achievements as a veteran TV executive, Perry Simon’s involvement with regional theatre distinguished him as a candidate, PBS’ president told critics. 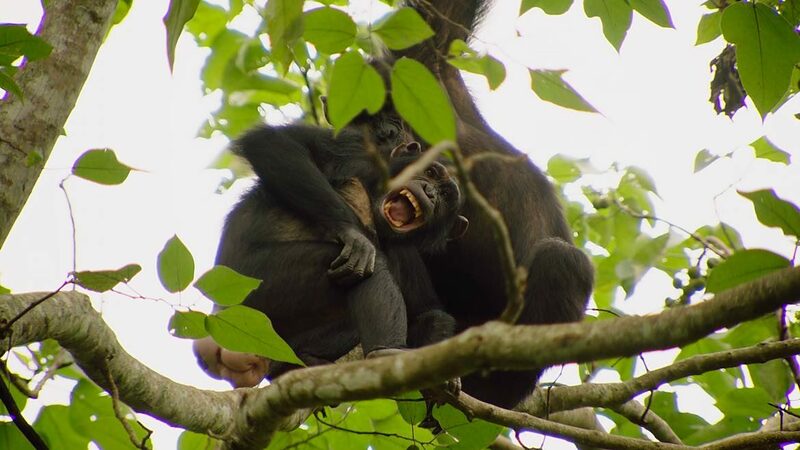 The new series focuses on the scientific process, with less emphasis on actual discoveries. 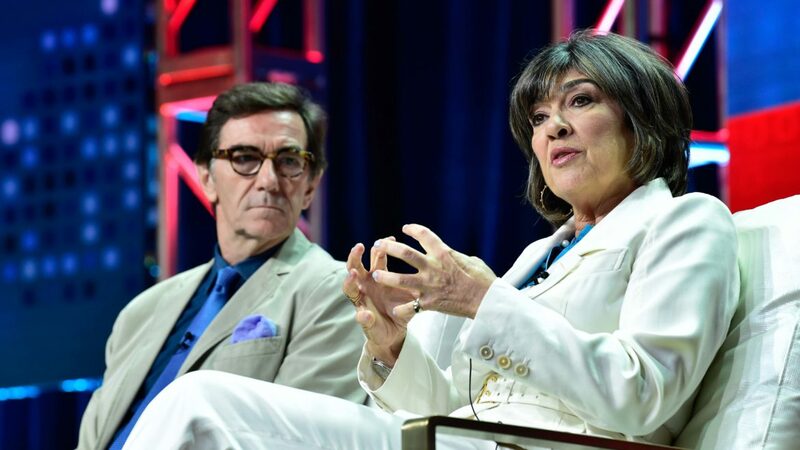 No deadline has been set for replacing Charlie Rose and Tavis Smiley, but options include retaining Christiane Amanpour’s show. 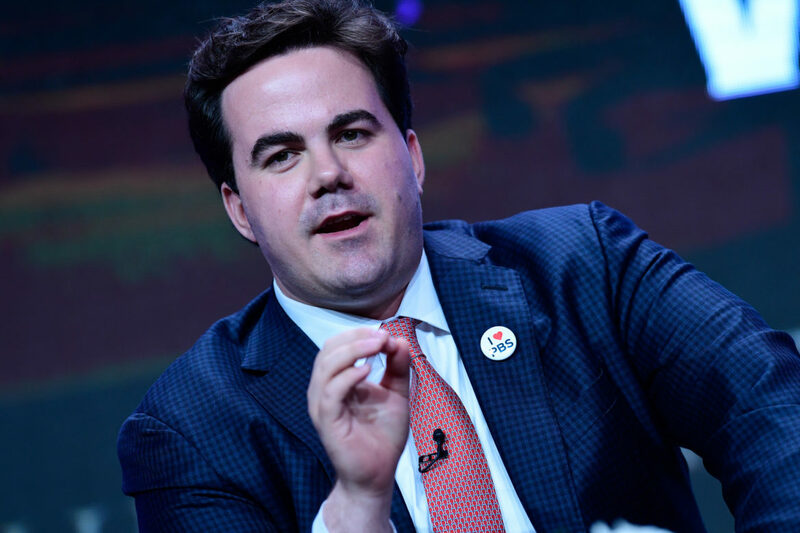 Robert Costa told TV writers that he wants to focus on “fact-based analysis” in his role as moderator. 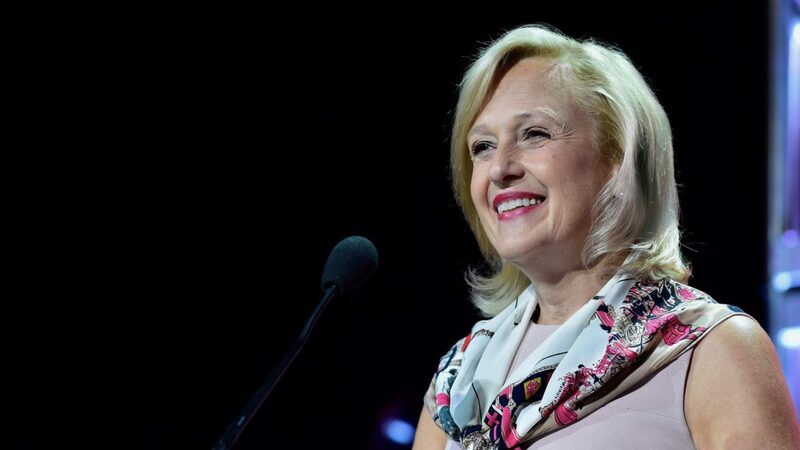 “There is no plan B” to replace federal funding, Paula Kerger told TV critics during her executive session at the Summer Press Tour.